Elizabeth Faist serves clients in the areas of trusts, estates, and charitable planning. She manages a variety of matters, including gift and generation-skipping transfer tax issues, preparation of estate-planning documents, administration of estates, and tax advice regarding private foundations and public charities. Elizabeth also counsels clients on tax and succession planning for their businesses. 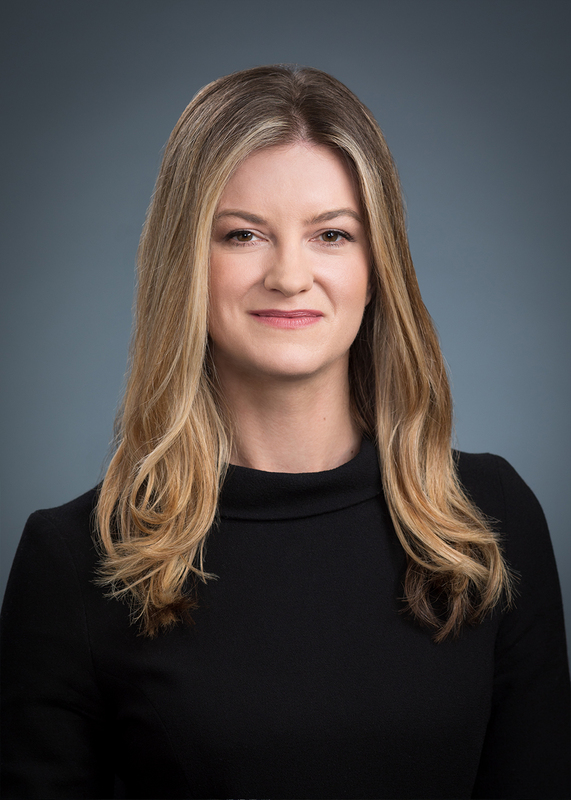 Prior to joining Bowden Spratt, Elizabeth practiced with Eversheds Sutherland in Atlanta and Williams Parker in Sarasota, Florida.